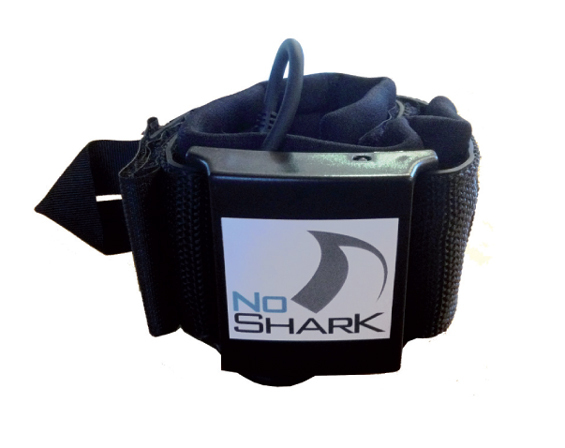 The No Shark is a device that deters sharks. A new effective, tested technology that will keep sharks at bay. Great for swimmers, surfers, divers or all ocean sports.